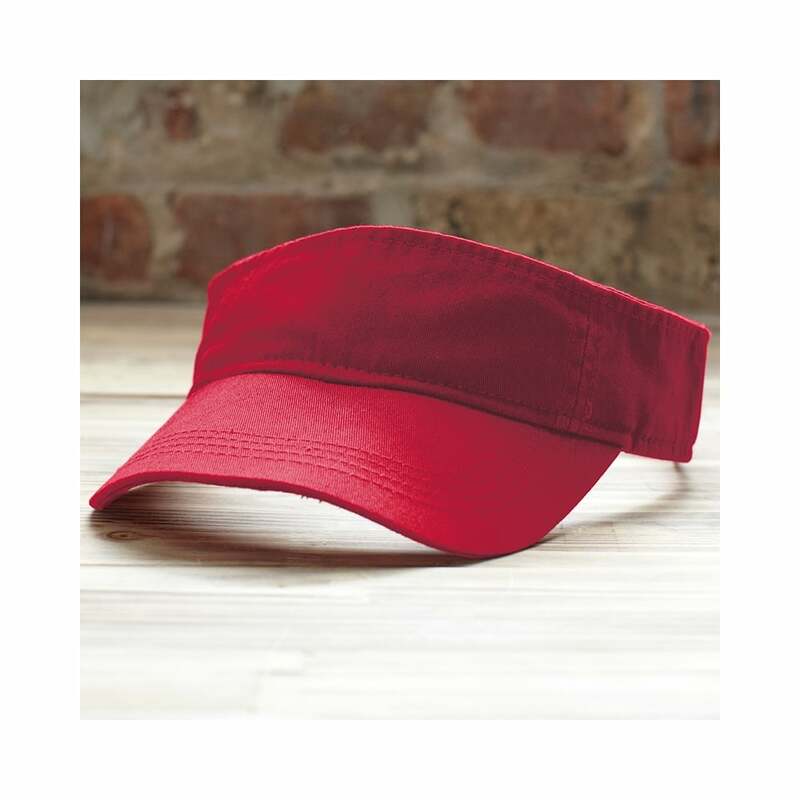 Anvil Low Profile Twill Visor Visors are very popular this year and will be seen a lot this summer, this low profile twill visor has 3 panels, low profile, fabric closure with Velcro and a pre-curved bill. It is available in 5 colours, black, red, navy, white and wheat. There is only one size available.